* If you have an alarm system, use it! Many companies offer low-cost alarm systems! 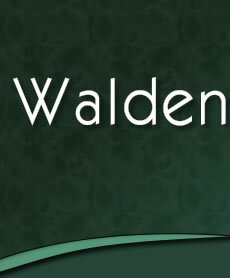 You can email the Walden office at office@waldenhomeowners.com to find out who the block captain is for your street. Get involved in Neighborhood Watch! Crime map for our area of Henry County is available by clicking here. Once you are on this website, look for the Community section on the left side. Under that, click on the Crime Mapping link and then click on the state of Georgia. KMT, the Stockbridge company who installed the association security system, has some tips for security for your home. Read them here!